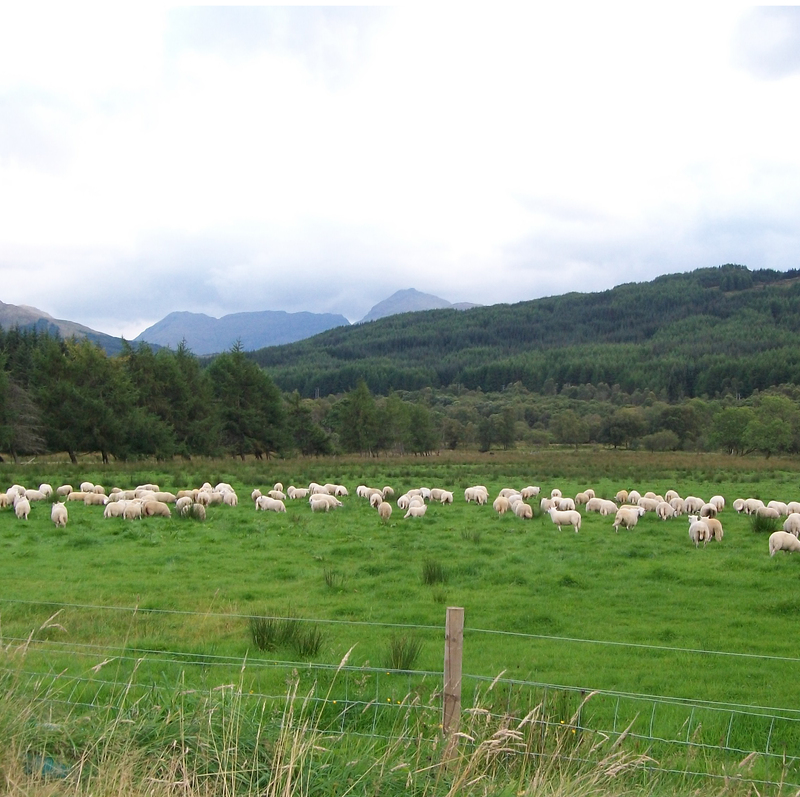 Previously the sheep stock at Lochdochart and Inverhaggernie was Blackface. However we decide to change to Cheviot ewes for a variety of reasons. The ewes graze the hill ground along with our Galloway cattle.